Fixing a gap, broken tooth or replacing damaged teeth is now possible! A smile is one of the first impressions you make. Today, fixing a gap in your teeth, a broken tooth or removing and replacing badly damaged teeth can be so precise, you’ll never know there was never a problem! Cosmetic Dentures service available at: Joondalup, Maddington, Leeming & Leederville. 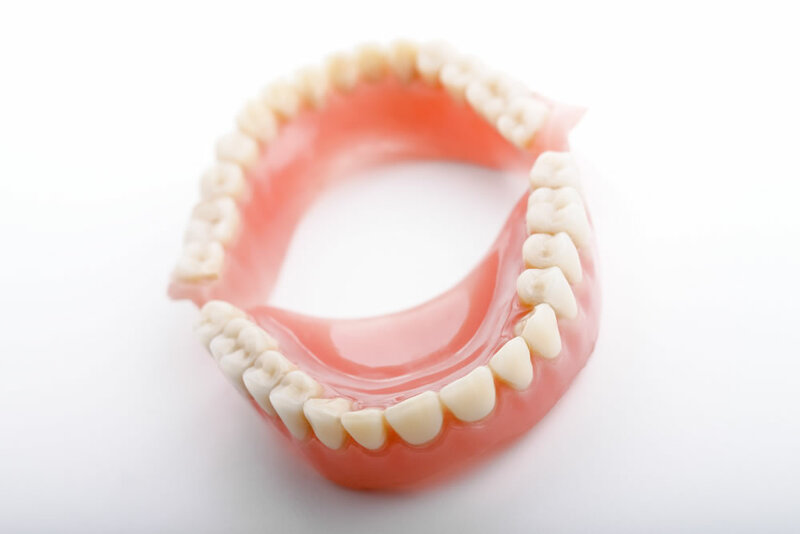 Dentures Plus – the experts in high quality, affordable dentures. Contact us today!